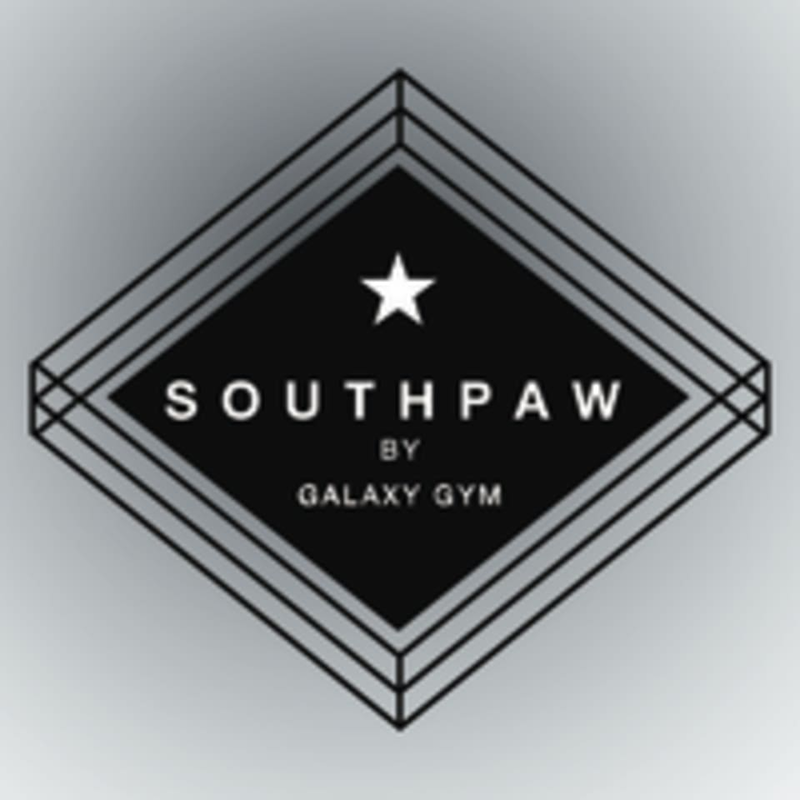 Start taking classes at SouthPaw by Galaxy Gym and other studios! SouthPaw by Galaxy Gym is one of the best Muay Thai training facilities in Bangkok. Come in today for a training session with some of Thailands top professionals! Please wear comfortable active wear. Great Instructors! Especially P’Gus:) he is a terrific coach, always guiding and motivating me. Of course it was fun but not really intense. As I notice, trainers were so lazy (sometimes) also there were too many breaks. Some of them were talkative. So far weight training for 30 minutes did not enough, they suppose to add superior for the strength. FYI I went to the class on 12.00-13.30, there were no people in the class JUST ME. Fun. The trainers were helpful and friendly. Don’t listen to these reviews! People that wrote them don’t understand Thailand culture, the people who are sitting down are also working there Thailand has a family business vibe and they take turns teaching lessons. They were funny, attentive, and pushed me when I wanted to stop. I had fun and I basically had a one on one session because it’s not that busy it’s also in a great area and you can go shopping and see lots of things afterwards and it’s right by the train. Definitely check them out if you want to shower and bring your own small towels. I just used a wet wipe that they gave me. I will be back!! Some instructors were not helpful when I told them this was my first time trying Muay Thai.